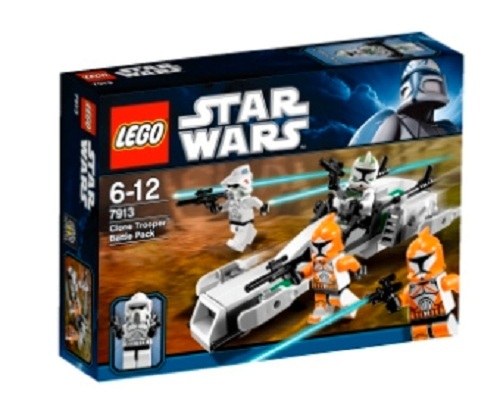 What do you think about the new Clone Battle Pack? Well, I just got the new Clone Battle Pack, and I absolutely love it, so lets hear the communities opinion of it, say what you like and what you don't like. I'll start off, ARF trooper FTW, but the white part on the bomb squad's helmet is pink on my clones. The community is supposed to fil in the blanks, it is like a community thing, might be better in community discussion though.